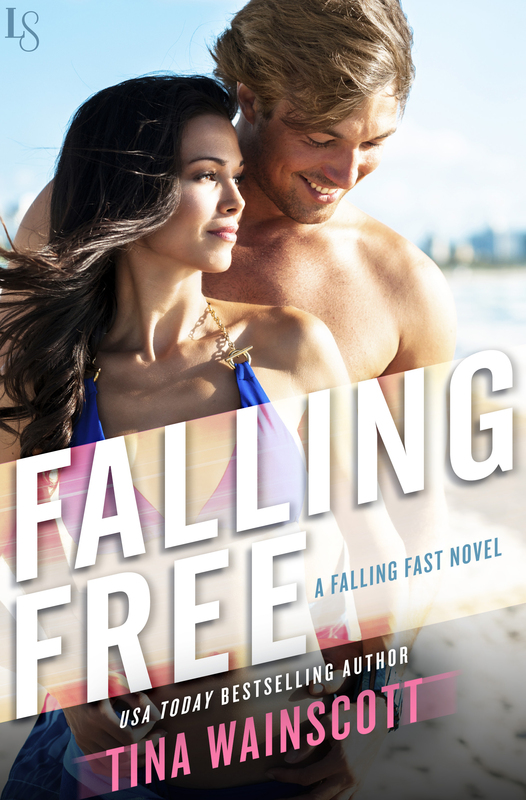 Tina Wainscott » Falling Free on Sale! 99 cents! Falling Free on Sale! 99 cents! Catch one of the Falling trilogy stories on sale at Amazon and other etailor locations!